This cenyote was crammed with tourist, but we didn’t mind too much. After the hot day in Chichen Itza, we loved coming here.I would highly suggest going to Chicken Itza first, then coming here to get wet and cool off. Because there are so many people jumping into the water, they do not want to pollute it with sunscreens. You have to rinse off before getting in! The View from looking down!! The vines are incredible and the water is so blue with the sun so bright. 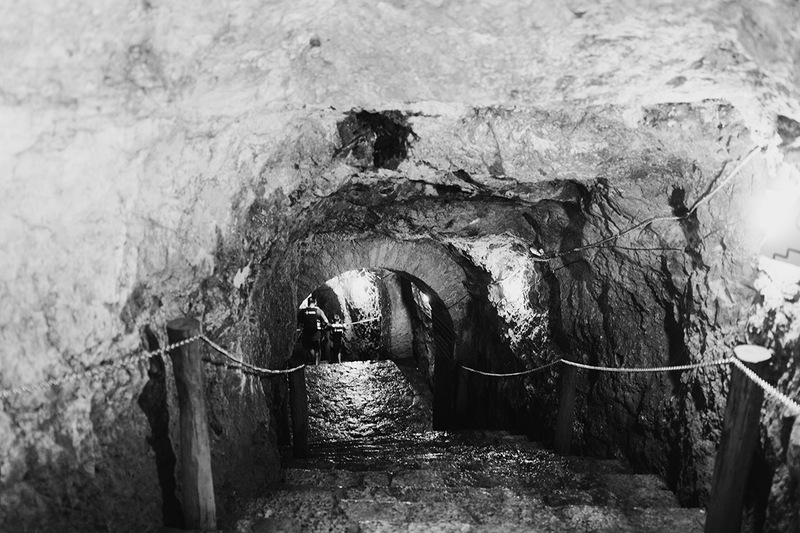 There are limestone steps where you walk down into the 60ft cenyote! One of the things that make this place so fun is the cliff jumping! You are able to walk up the steps and jump off at whatever level you want! I absolutely loved the Ik Kil Cenyotes and we will definitely be looking to find some other good ones! Do you have a spam issue on this site; I also am a blogger, and I was curious about your situation; we have developed some nice procedures and we are looking to trade solutions with others, why not shoot me an e-mail if interested. It’s in fact very complex in this full of activity life to listen news on TV, therefore I simply use internet for that purpose, and take the most recent information. approach? I have a challenge that I’m just now running on, and I’ve been at the glance out for such info. visiting this web site dailly and take nice information from here daily.